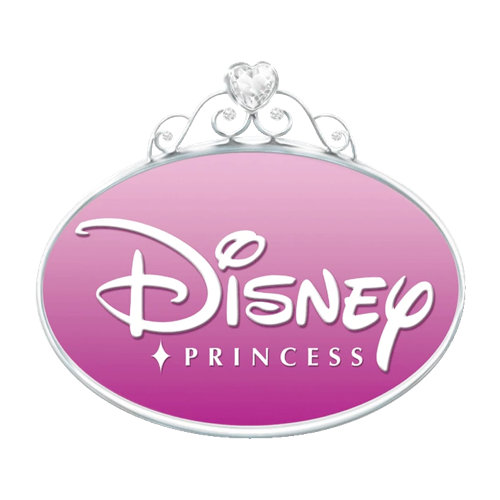 Discover our magical range of wholesale Disney Princess toys! Order online for next working day delivery. We've got everything an aspiring Disney Princess needs - from playballs to puzzles, painting sets to sticker books, we have a great range available to buy online today! Princess Cute 4 Assorted - Aurora, Cinderella, Belle, Rapunzel 8"